Julie Glenn is the host of Gulf Coast Live. She has been working in southwest Florida as a freelance writer since 2007, most recently as a regular columnist for the Naples Daily News. She began her broadcasting career in 1993 as a reporter/anchor/producer for a local CBS affiliate in Quincy, Illinois. After also working for the NBC affiliate, she decided to move to Parma, Italy where she earned her Master’s degree in communication from the University of Gastronomic Sciences. Her undergraduate degree in Mass Communication is from the University of Missouri at Kansas City. Fluent in Italian, Julie has also worked with Italian wine companies creating and translating web content and marketing materials. Her work has been featured in international, national, and local magazines. She has served as president of the local chapter of Slow Food where she remains on the board. Her interests include cooking, traveling, and spending time with her family. 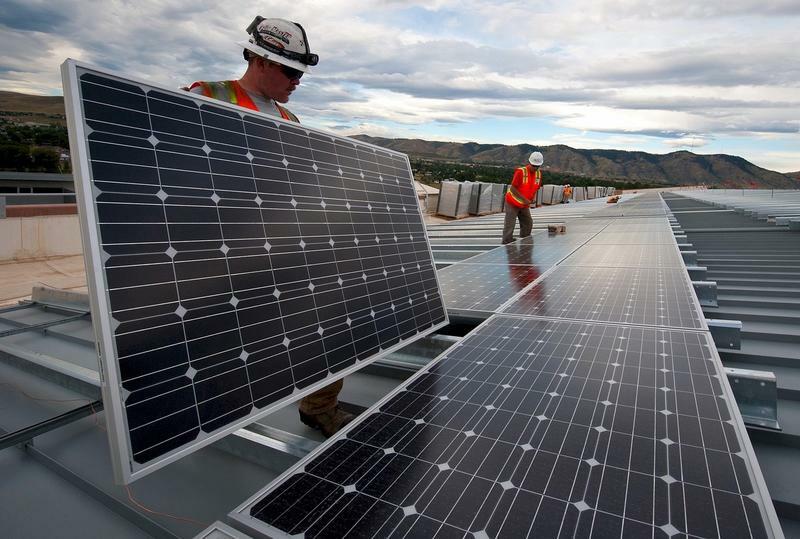 Despite being known as the "Sunshine State," Florida lags behind others parts of the country when it comes to generating electricity through solar power. 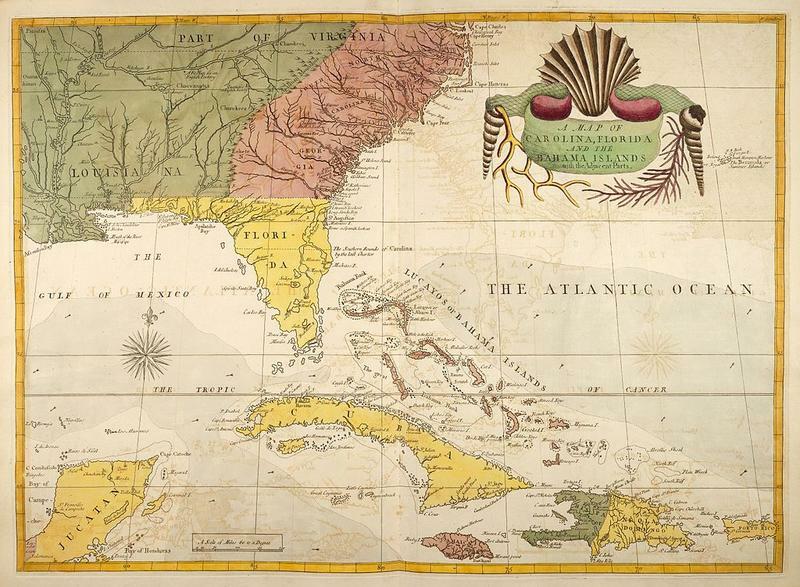 Florida is the third largest state by population in the U.S., but when it comes to harnessing the power of the sun, it's out-shined by states like California, Nevada, Massachusetts, and New Jersey. 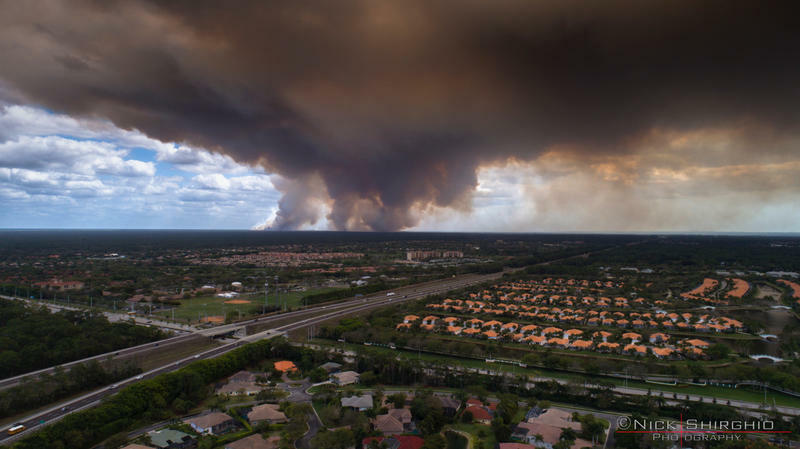 A wildfire burning through Collier County has grown to more than 6,500 acres, threatening homes, closing roads, and causing mandatory evacuations. Billowing smoke clouds from the burning Picayune Strand State Forest have forced the closure of numerous roads, including the major I-75 artery between mile marker 80 through 105, which remained closed to traffic Wednesday. The Red Cross says more than 20 people sought shelter at a Golden Gate community center overnight as acrid smoke blanketed the area. As the 2017 Florida legislative session begins, activists are rallying behind under the “Awake the State” banner are gathering in towns all over Florida tonight, including Fort Myers. 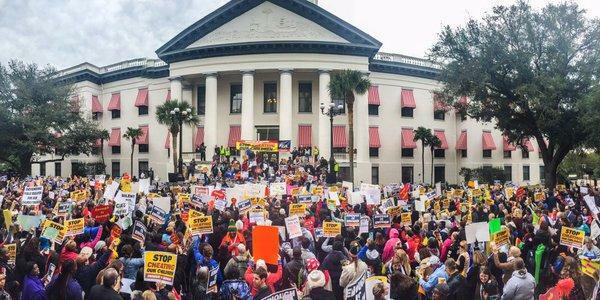 They’re making demands on lawmakers in Tallahassee on topics ranging from education funding, to environmental issues, and more. 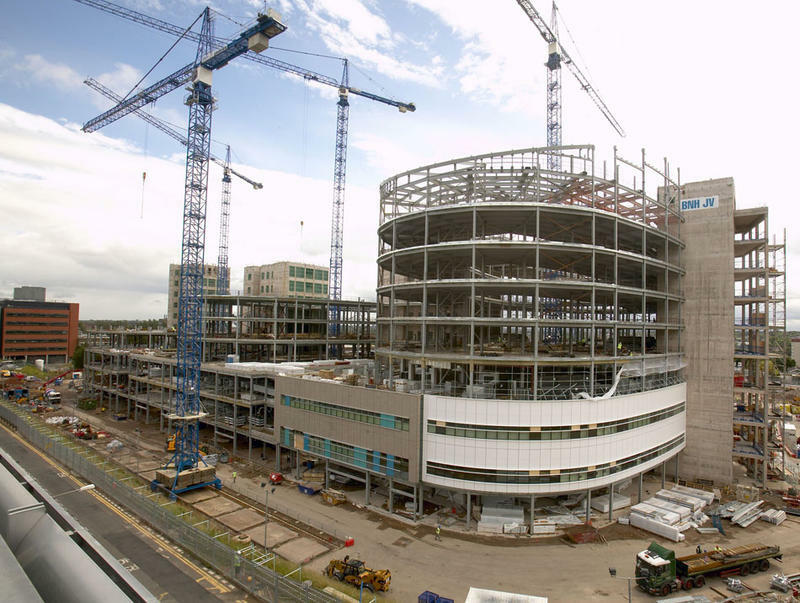 When a health care provider wants to build a new hospital, hospice or nursing home in Florida, or even revamp and old one, they first have to apply for a “Certificate of Need" from state regulators. It's a lengthy and expensive process that can end in rejection: last year, regulators denied 20 of the 47 applications.